When I was 31 years old, I stepped into a place that I had always wanted to try but never had the nerve. I was a very shy young lady, with absolutely no confidence. Never had a bone of fitness in my body. It was a product of being a victim my whole life. Surviving some of the most brutal beatings that would have most people running for the door, but to where? My home life was no better. It was then that I decided to give this place a try, what would I have to lose? Well, I did lose a lot, but gained my self esteem, self worth and more courage than I thought I would ever have. Moving forward is difficult, especially when you have no idea of the possible outcome. But, moving forward is what we should all do. You never know what gems you may find on the way, and how much better your life will be in the long run. My life has definitely been challenging, but for every bruise, for every scar, for every tear, there's a life changed. Doing what I do every day is a blessing, and helping those who really need it makes my life rewarding beyond words. Teaching people how to defend themselves from all kinds of attacks, has really helped me get past the very dark past that I wouldn't change for anything. It has given me the empathy and understanding that I otherwise wouldn't have. And that is why I am glad that I decided to give this training a try. Three and a half years ago if you told me that I would be shipping out for the Air Force on may 1st 2018 I probably would have laughed at your silly comment. If you had said that I'd be shipping out for special forces I’d have laughed even harder…….. but here we are. I recently physically qualified to join the United States Air Force as a Tactical Air Control Party Specialist, I could not have achieved this without the large, correction, HUGE amount of help I received from Chet, Tina, and the KMI community. I started at KMI after previously training in Denver with a gym that fell out of sorts. I immediately liked KMI more, the training and instruction was just so much better and I learned so much faster. I had never exercised in this way and I have come to love it. Push yourself while being part of a team, you’re all in this together. It planted seeds that have grown. Since I decided to join the Air Force and specifically to try out for Special Operations all that I have learned and experienced at KMI helped make it an achievable goal. Also, the community had I not been at KMI I would have never known a fellow student that was a collegiate swimmer. 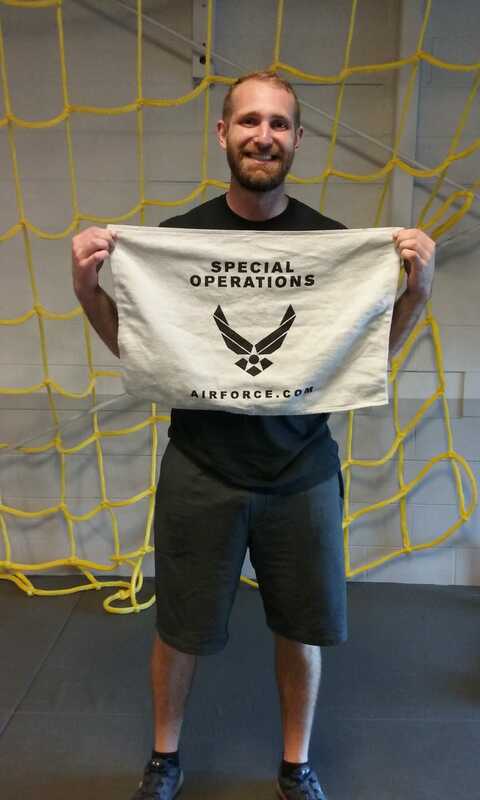 Through the community, I met someone who could teach me to actually swim, and because of that, I stood a chance at qualifying for Special Operations. KMI laid the foundation for me to succeed through instruction, critique, expectation, encouragement, friendship, and community. For all those involved at KMI that have helped me I hope to make you proud. 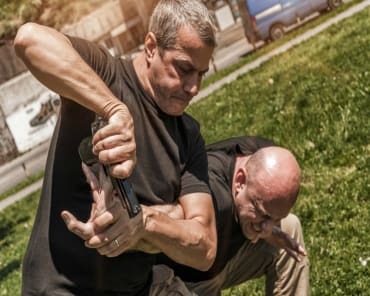 Before I joined the Krav Maga Institute, I had been thinking about it for years. 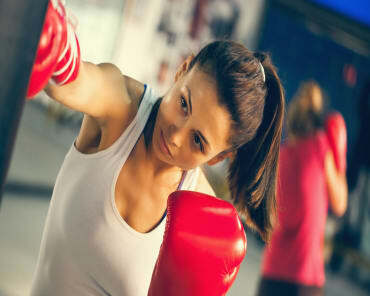 I really wanted to learn self-defense, feel confident about my movements, and get into shape. I thought it was my obesity that held me back, but it was really just fear. My first class was about 2 months ago. The owners and instructors were welcoming and encouraging. I apologetically explained that I may not be able to complete all the exercises, embarrassed about my current weight. They were friendly and accepting, willing to modify things for me to help get me in better shape without injury. When I need exercises modified for me, they make sure to help me in a very respectful manner so as not to bring attention to my modifications. I’ve lost 25lbs since coming to class and have built a good foundation of muscle. My balance has improved significantly. I’m conquering fears and facing the world again in ways I didn’t think I would again. 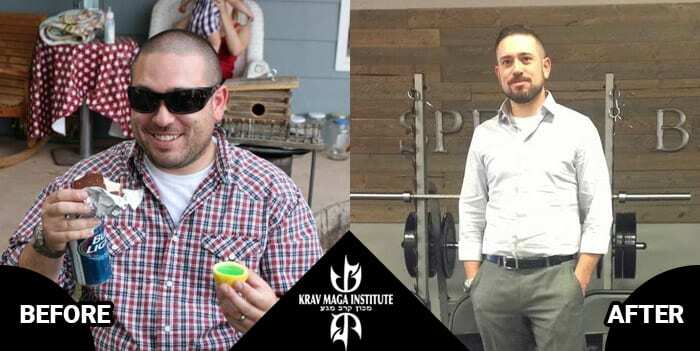 At this point, I can’t imagine my life without Krav Maga or the wonderful people at the Krav Maga Institute in Fort Collins! I started Krav Maga reluctantly. A new co-worker had been wanting to try it and tried for weeks to convince me to go with him. 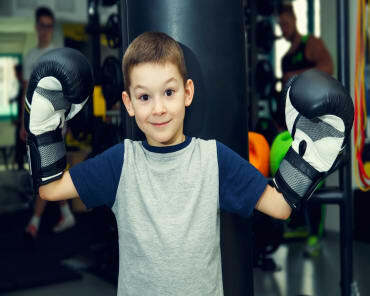 The thought of learning self-defense intrigued me, but the thought of exercise scared me. Before starting I hadn't worked out in 3-4 years. My perception of exercise was having to run. I hated running because all I could concentrate on his how bad I didn't want to be running. I was never the type to lose myself in thought while running. My co-worker finally convinced me to go with him and to my surprise I was hooked right off the bat. The instructors were not as intimidating as I expected, they were really patient with us. What I didn't realize after all these years was I needed an activity that distracted me from realizing I was exercising. Well, it worked! I didn't start Krav with the intent to lose weight, I was really enjoying learning a new skill. But after a few months my wife started seeing a change, not just physically but mentally. Once I started to see the results myself it kicked me into overdrive. The longer I did Krav the better I felt and the better shape I was becoming. 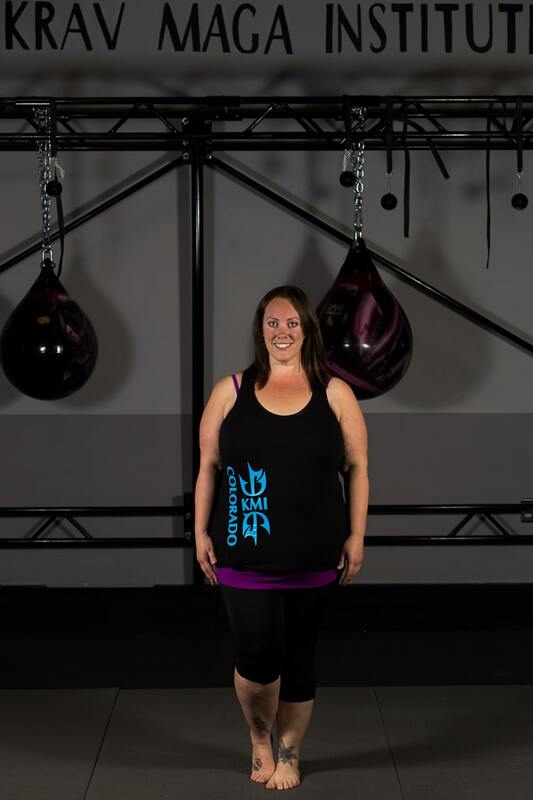 This change gave me the confidence (and guts) to attempt Tina's conditioning class (SPEC). SPEC is incredibly challenging but I was able to prove it to myself that I could do it. As I continued just more weight kept coming off. Eventually, I started to plateau and I started to work with Tina on a nutrition plan. Tina taught me how to eat better, make better decisions, and not skip meals. The plan actually allowed for tasty food and I didn't go hungry. I was concerned that it would be a lot of baked chicken and rice crackers, but it wasn't bad at all. I'm sticking with the diet and I'm still losing weight. To date I'm down 35lbs and I'm feeling great. My goals are now shifting from losing weight to just maintaining my weight and staying lean, which shouldn't be hard with Tina's without program grinning.